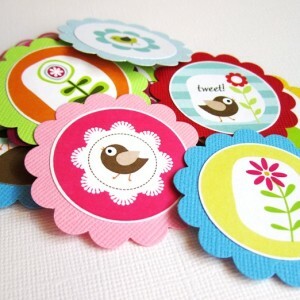 Take a look at these Carnival Party Favor Tags! They are so cute! 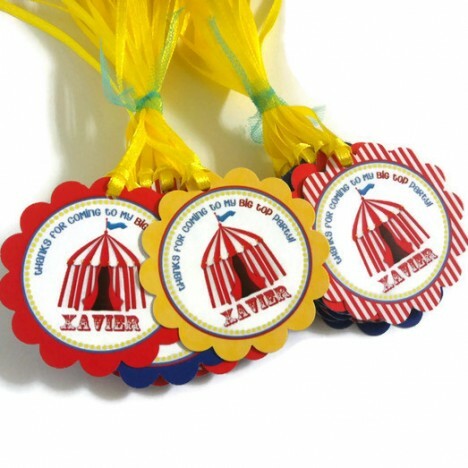 Get these adorable Carnival Tags if you are planning for a Carnival Circus themed birthday party, perfect for a boy or a girl’s birthday celebration. 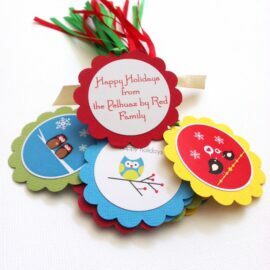 The perfect gift tags to adorn your party favors. Each tag appropriately says Thank You for Coming to My Big Top Party! 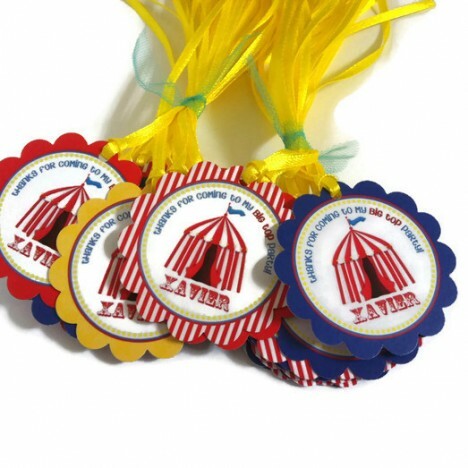 Your child’s name is printed on the bottom of this fun big top tent. 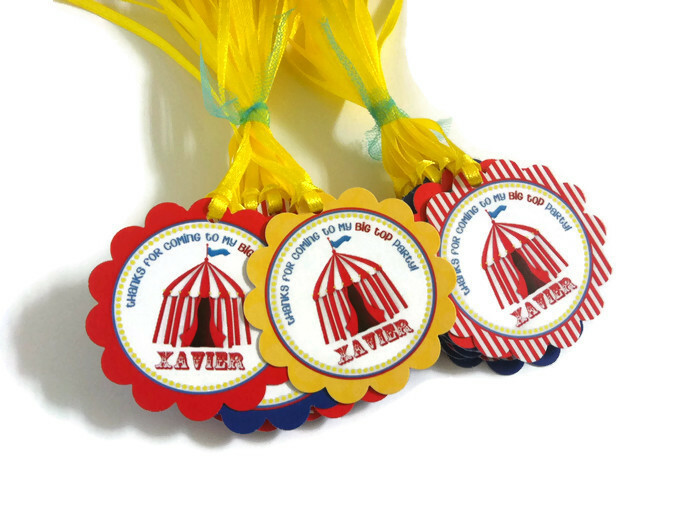 In each set, you will receive 12 (twelve) Carnival Party Favor Tags, personalized and pre-strung so all you need to do is just tying the tag to your favor. Very convenience. 4 (three) different colors and patterns are used in this set: blue, yellow, red as well as white and red stripes. Should you like only one color, please inform us on your way in checking out. Each of the items made by Adore By Nat is high quality. If you like to request for specific colors for cardstocks and ribbons, please leave us a notes on the field provided on billing details section. 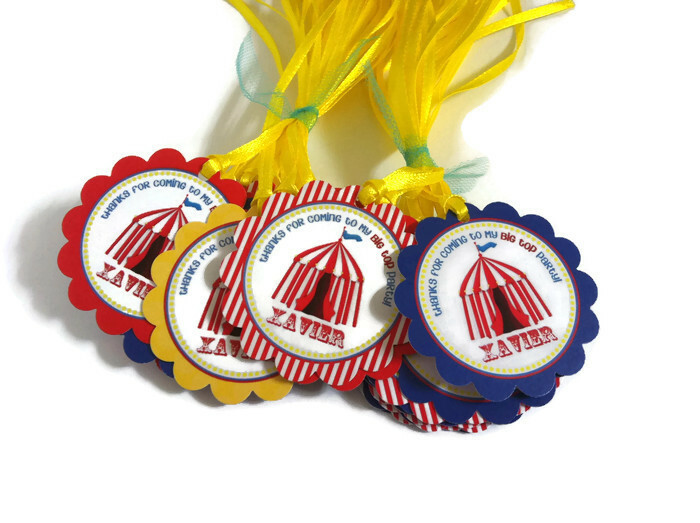 Are you looking for party decorations to compliment these Carnival Party Favor Tags?